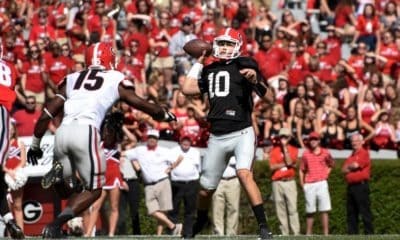 The 2017 Georgia Bulldogs G-Day Spring football game is set for Saturday, April 22 at 2pm ET and will be televised by the SEC Network. Gates open at 11am ET and admission is free. UGA’s new clear bag policy will be in effect for the G-Day Game beginning this season and moving forward for all home games. In lieu of bringing canned goods to the G-Day game, fans should consider donating to the Food Bank of Northeast Georgia at the United Healthcare display from 9am until kickoff. 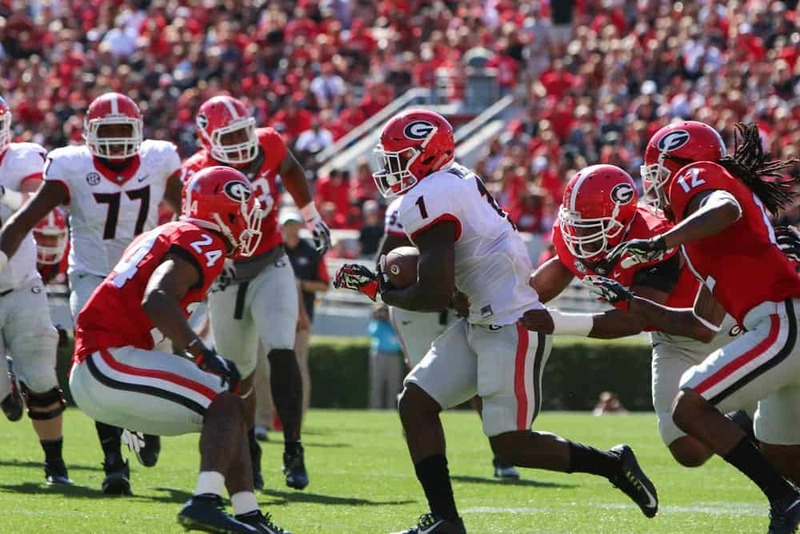 The display will be located across from the Main Gate of Sanford Stadium. Fans can also donate directly by clicking here or by texting GDAY2017 to 41444. Below is information on G-Day, including the schedule of events and links to parking information. All stadium gates will be open, beginning at 11:00am. A capacity crowd is expected. Please move to the center of the row and do not reserve groups of seats. All levels of the stadium will be open, with available concessions and restrooms open in all locations. First Aid rooms will open and staffed throughout the game. Rooms can be found near Sections 119, 138, 203 and 229.